The teachings on our Japanese Reiki courses stem directly from Japan rather than via the West. These courses focus primarily on personal development and spirituality, and therefore enable you to become a more balanced and stronger Reiki Practitioner, putting you in the perfect place to help others. When you work with Reiki internally you will begin to see the world differently, and in doing so will change how you interact with others. The overall aim of the Japanese journey of Reiki is to become Reiki, allowing Reiki to be part of your everyday life as opposed to just using it as a healing practice. The five elements are built upon during each of the three levels of Japanese Reiki. 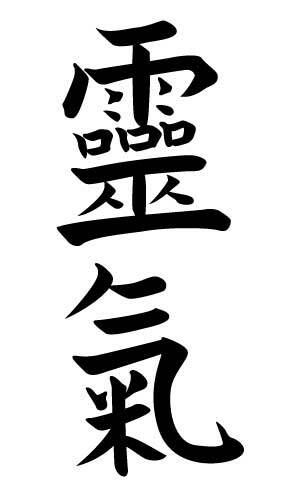 The Japanese meaning for Shoden is beginner or first teachings. This level teaches you how to practice healing the self and the basics of helping others. This is the first stages of building a Reiki practice into your life and starting on that path of self-discovery. The Japanese meaning for Okuden is hidden or inner teachings. It is at this level that you really begin to delve deeper into the teachings of the energetic practice of Reiki. You will learn symbols and mantras, enabling you to learn and experience the Japanese energetic system of earth, heavenly and heart energy. This level also enables you to develop a professional Reiki practice. The Japanese meaning for Shinpiden is mystery teachings. This level is truly about a lifetime personal development practice. It teaches you how to become a Reiki Teacher, enabling you to perform attunements and Reiju. You will also learn a much deeper and philosophical understanding of Reiki and how you relate to the rest of the universe. Reiki is an energetic practice and so can only be experienced energetically. This means that time should be taken between levels, there should be no hurry to move onto the next level until you have properly internalised the new energy levels. Reiki is a lifetime practice and a journey into self discovery.